Struggling to Keep Up? 12 iCloud Resources to Simplify your Life! 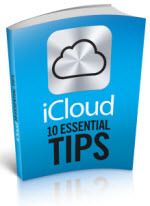 If you’ve been checking out the iCloud Login free eBook “iCloud 10 Essential Tips“, you’ll have noticed our reading list under ‘Tip 10: Swot Up’ in which we feature a list of resources on where you can really get to grips with all the tricks and tips iCloud has to offer. We thought we’d expand on the reading list to give our readers a comprehensive list from which to pick up tips and tricks. 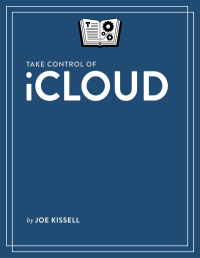 If you want the one essential and accepted reference on iCloud then you need to get ‘Take Control of iCloud’ from Joe Kissell. We have a whole page on it on the site here. This is the only regularly updated book from a certifiable Apple and iCloud expert that we can endorse without any reservations. The main reason that it is the accepted reference manual is that Joe runs the company that provides these in depth guides and it’s all he does. He therefore updates his guides regularly so that all the latest changes are always reflected in the version that you buy. It is now on Version 3. That means that this latest version deals with new iCloud features and the issues of using iDrive, OSX and iOS8 and how those fit in the iCloud system. Although lots of the books listed below are now on updated versions, they are from the traditional publishing houses and so there are months between them being finished and on sale at Amazon. Since Joe updates as soon as there is a change made to iCloud by Apple and publishes from his own site, none of the other books can hope to be as up to date as Joe’s book. If you need a handbook to guide you through your use of iCloud in thorough and meticulous detail, then ‘Take Control of iCloud’ is your number one pick. If you feel more at home with a mainstream published book, and we understand that view too, then these are the best guides currently available. This book (now on its 2nd Edition) will walk you step by step through sharing your iTunes songs, photos, books, apps, files, email, contacts, and calendars across your PC, Mac, and iOS devices. You can learn how to create documents in iWork –Pages, Keynote, and Numbers–and edit them on any device, with iCloud keeping the files up to date. 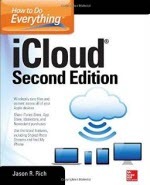 How to Do Everything: iCloud (2nd Edition) will help you to get on top of wireless syncing, storing, and accessing your most valued information. The book fully covers iCloud’s features and offers step-by-step directions on how to use each one, including Shared Photo Streams, the iWork for iCloud apps, and iCloud Keychain. You’ll learn how to set up iCloud, transfer and sync app-specific data, documents, files, photos, music, and other content among your computers and iOS mobile devices. This is a step by step guide to getting the most out of iCloud to enable you to work more effectively and with ease on iCloud. 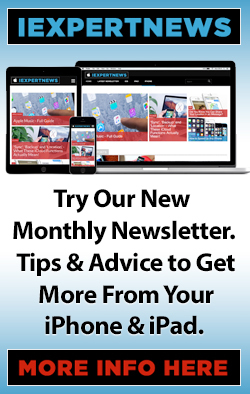 Brad Miser’s 2013 guide is aimed squarely at the absolute iCloud / iPad / iPhone newbie! Although it is focused primarily on the use of iTunes with iCloud it also deals with setting up iCloud and using it with all media. And it covers how to do all of this on all the Apple devices – iPhone, iPad and iPod Touch. A great choice for those new to Apple devices and iCloud. Even if you’ve never used iTunes or iCloud before, this book will show you how to do what you want, one incredibly clear and easy step at a time. iTunes and iCloud have never been this simple! Sams Teach Yourself iCloud in 10 Minutes (2nd Edition) offers straightforward, practical information designed to get you up and running quickly and easily. By working through its 10-minute lessons, you’ll learn everything you need to know to effectively use Apple’s iCloud online services. Each compact lesson zeroes in on a specific aspect of iCloud, explained through concise and informative descriptions along with accurate and easy to follow step-by-step instructions. You’ll quickly become comfortable performing the most important iCloud tasks to make the most of what iCloud offers every day! While we know this isn’t directly related to iCloud, we have found Dropbox to be a great application to use alongside it, as not every file type will be backed up in iCloud, so it’s good to be using another Cloud storage service to keep everything backed up and safe. Although this is an iPad ‘manual’ it is very strong on all things iCloud and is much loved by many Apple newcomers. 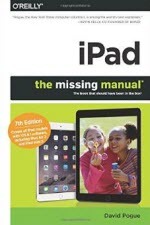 Updated in December 2014, this all-new Missing Manual includes everything you need to know about iPad’s features and new user interface. Missing Manual series creator David Pogue takes you on a guided iPad tour, complete with step-by-step instructions, crystal-clear explanations, and lots of tips, tricks, and surprises along the way. Learn how to sync and work on any file anywhere, on any device, with iCloud Drive, plus using Family Sharing to circulate your calendars, photos, iBooks, and iTunes and App Store purchases with those closest to you. Great and bang up to date book. We know that you probably already have this if you’re a regular visitor to our site, but if not, go and grab it now. 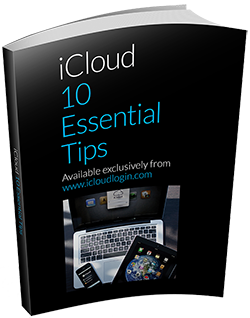 Our own beautifully written book has everything you need to get to grips with the most important aspects of iCloud. Our guide isn’t as in-depth as the books listed here. We’re not competing with those. 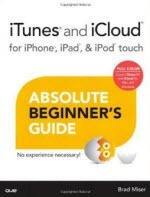 Rather, our guide is an overview of iCloud and ‘get you started’ guide that covers all the important basics. With easy to follow steps, screenshots and diagrams, and completely free, we think it’s the best one on the market. But we would say that – we wrote it! If you need more in depth stuff – and most of us do! 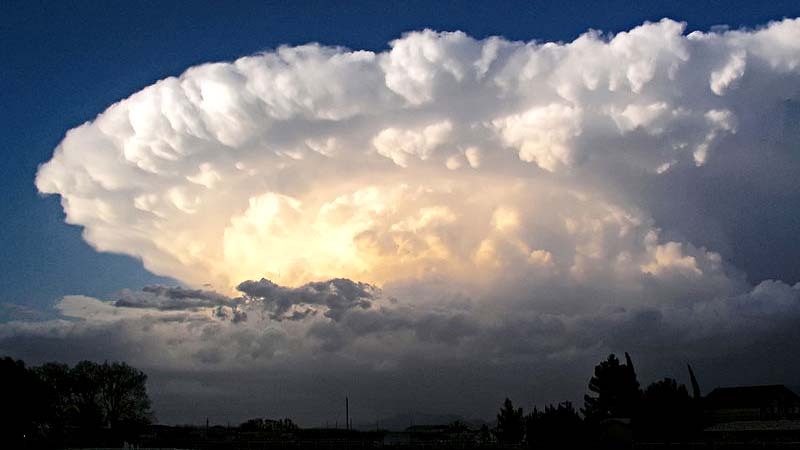 – then start off with Joe Kisell’s Take Control of iCloud. We are big fans of Lynda.com here. Such a fabulous resource where you can get great value video tutorials and e-books on almost any subject you can think of. This course gives you a great breakdown of getting up and running with iCloud. We are avid readers of iMore and see a lot of useful information on their site regularly. We’d recommend you check them out as well as us from time to time. Macworld.com has always got great tips and tricks for getting the most out of iCloud, so be sure to keep checking their pages for interesting articles. 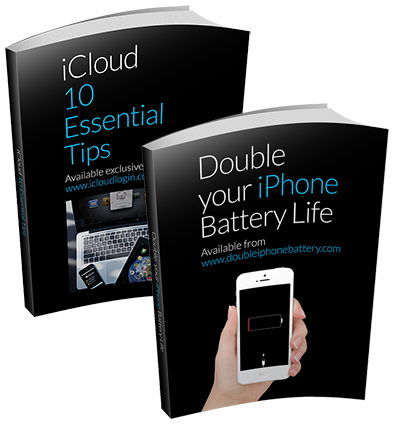 They also have a bunch of really detailed guides including this one on iCloud. Just keep checking back here, and looking through our archives of articles to help get on top of all things iCloud. As always, we’d really appreciate you sharing this post if you found it useful.